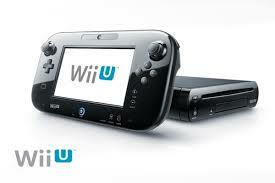 Console is considered as the next generation gaming device. People are quickly moving from PC to console as console is cheap in long term and they provide awesome gaming experiences. In this article, we will discuss about the best 5 consoles in current world. 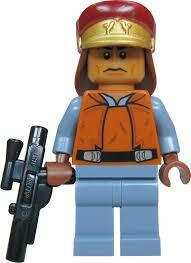 The ranking is based on the number of sales and people opinion. This $399 priced console is considered as the most popular and the most famous one in current world. PlayStation is developed by Sony- the giant electronic company. This console released recently and already grabbed a huge market with awesome gaming display and graphic solution. They have a PlayStation Plus Service where players can receive up to two games each month for free. The console doesn't have extra facilities such as video chat and others but if you are solely interested in gaming then this can be an awesome console for you. 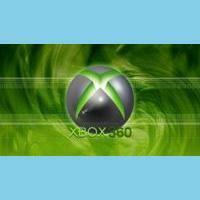 Xbox of Microsoft is the main competitor of PlayStation series. If you want a console where you will get extreme gaming experiences along with additional features like tv, music and skype then this is your solution. The price of Xbox One is identical to PlayStation 4. You can play possibly every game of this planet with this console. 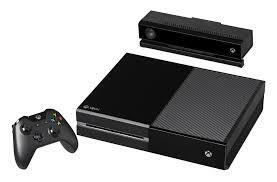 Xbox has a special feature called kinect. You don't have to use controller if you play with Kinect. There are special games for this. 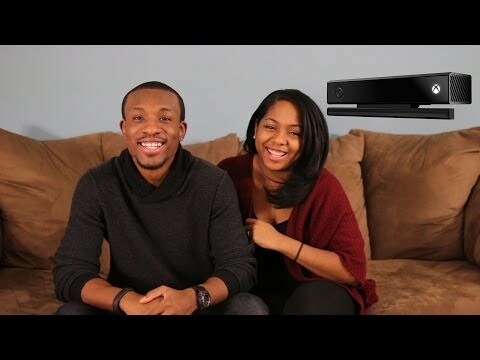 Check this video to get an idea what Kinect is all about about. This is a tablet like gamepad and is famous because of its size. This tablet offers game play in 3D. You can't compare this with PlayStation and Xbox series, not even with Xbox 360 and PS3 but this is also a popular choice among gamers. This device costs around $325 and it is worth it with the awesome game play features and interesting controlling. You can try this one for sure. These three consoles are currently world's most selling consoles. 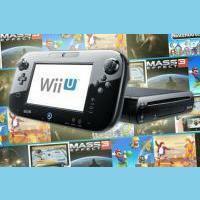 We didn't include PS3 and Xbox 360 in our list but those will also come before Nintendo Wii U. We wanted to give you an idea of different company consoles and that is the reason that why we didn't add these two consoles in our list. Enjoy.